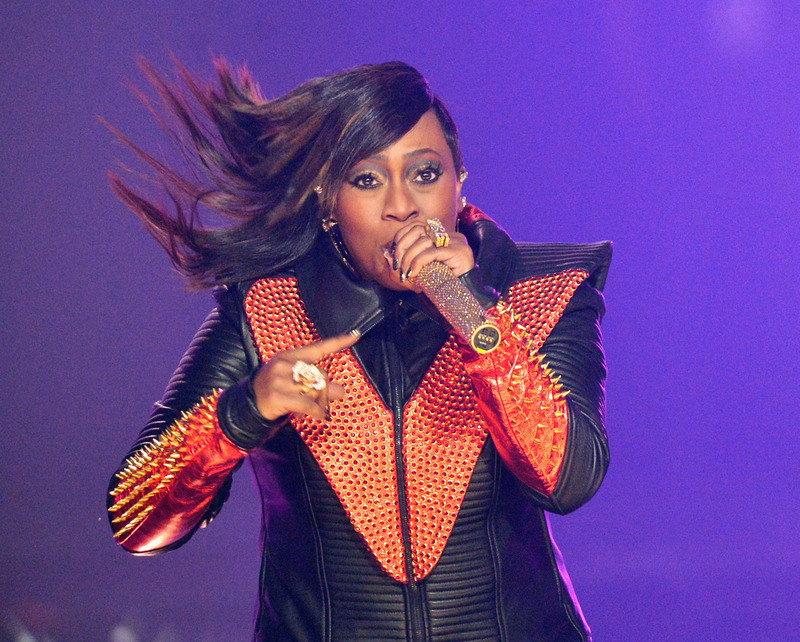 Missy Elliott is a big deal: She's created many a hit for huge names such as Mariah Carey, Whitney Houston, and Ciara, and her solo career won her five Grammys, sold her over 30 million albums, and made her the only female rapper to have six platinum albums. And yet, she hasn't recorded anything in nine years. So it's begged the question for a long while: What's with Missy Elliot's hiatus, and when can we expect another album from her? When I create something, it’s gotta be special and it can’t just be to throw something out there because I feel like I’m Missy... I gotta feel like what I’m giving the fans is 100 percent and that it’s game-changing. I don’t just throw out microwave records. Don't get too distraught, though: She mentioned later in the interview that "It’s coming. I just ain’t telling nobody when,” which StupidDope referred to as "the Beyonce approach." It's been nine years already, so we feel pretty secure in thinking that Elliott's fan-base will still be there for her, whether she releases something next week or five years from now.